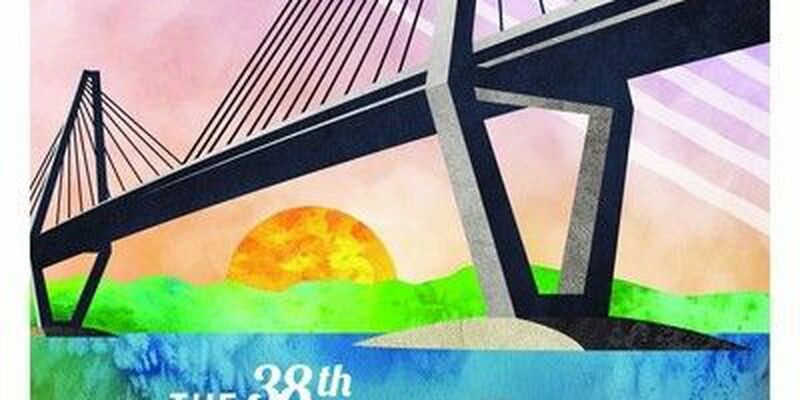 CHARLESTON, SC (WCSC) - Downtown Charleston is offering a five dollar parking deal for all Bridge Run runners. Runners can park overnight on Friday, March 27 through 2 p.m. on Saturday, the afternoon of the race. The garages offering five dollar parking are the Visitor's Center garage on Ann Street, the Aquarium garage of Calhoun Street, and the Gaillard Auditorium Parking Garage near Calhoun and Alexander Streets.